Contact us directly at 281-376-3499. Have Fun in the MUD!!! Northampton’s Recreational Facilities are owned, maintained, and operated by the Northampton Municipal Utility District (MUD). 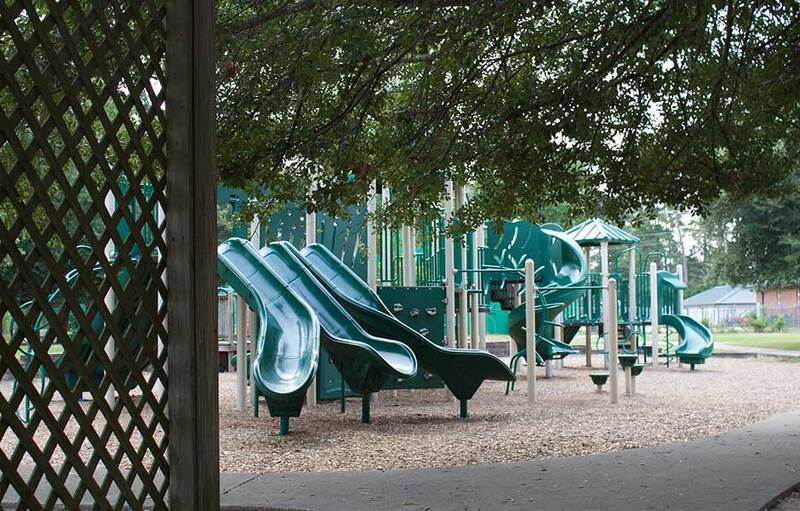 All residents have access to parks, lakes, trails, and playgrounds. Additional facilities include two swimming pools, six lighted tennis courts, and a fitness center, which are available to residents who pay an annual user fee. 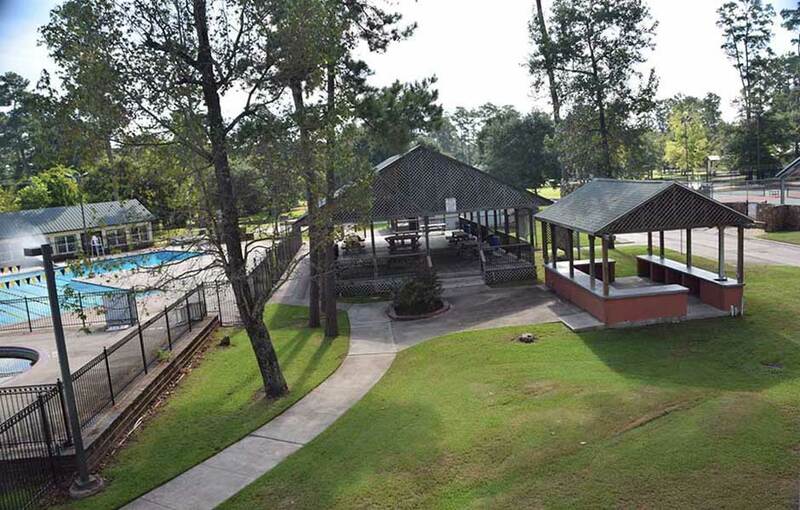 Access to these facilities such as tennis courts, swimming pools, and fitness centers are available to residents who pay the annual user fee of $200, and non-residents who pay $500. The fee is prorated only for the first year of access and runs from January 1 through December 31. Two access cards are issued per household. New residents wishing to obtain access to the facilities may visit our office to obtain access cards. Please bring identification with your current address. Replacement cards are $15 each. Please make checks payable to the Northampton MUD or pay with cash. Currently, we do not accept credit cards. You may mail it to our office with your payment or visit our office: 6012 Root Rd, Spring, Texas 77389. Office hours are 8:30 – 4:30 weekdays. The Northampton Community Center and the Northcrest Activity Building are available to residents to rent and pavilions may be reserved. Please review Rental Facilities for more information.